Sign up and receive Property Email Alerts of Warehouses for sale in Durban, Briardene. Fantastic unit for sale in prime briardene. situated in secure well run complex. unit has 3 phase power, 6 parking bays. suitable for workshop and storage. 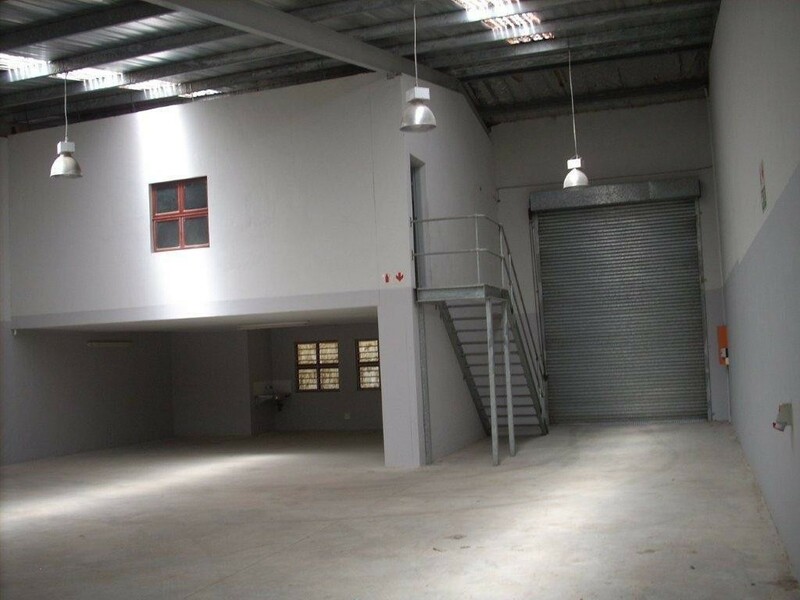 Sign-up and receive Property Email Alerts of Warehouses for sale in Durban, Briardene.